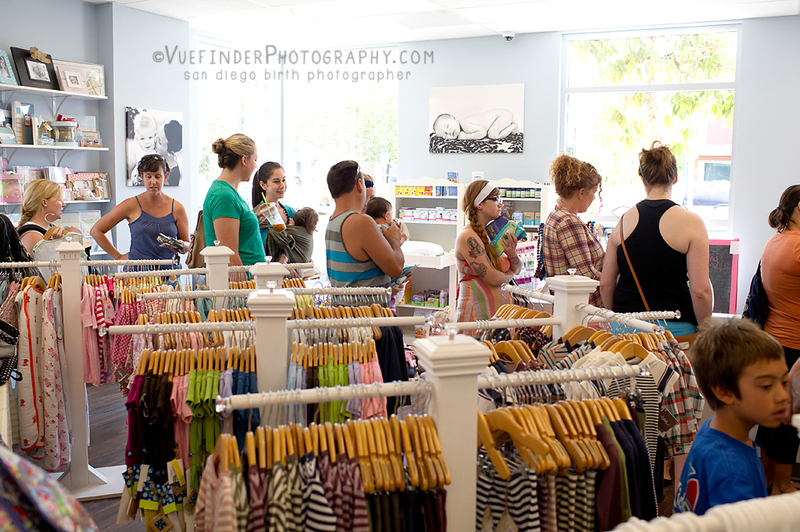 Here is a good-news story, Babies in Bloom boutique moved and expanded. They moved just around the corner from their old location to 1948 Via Centre in Creekview Medical Park. 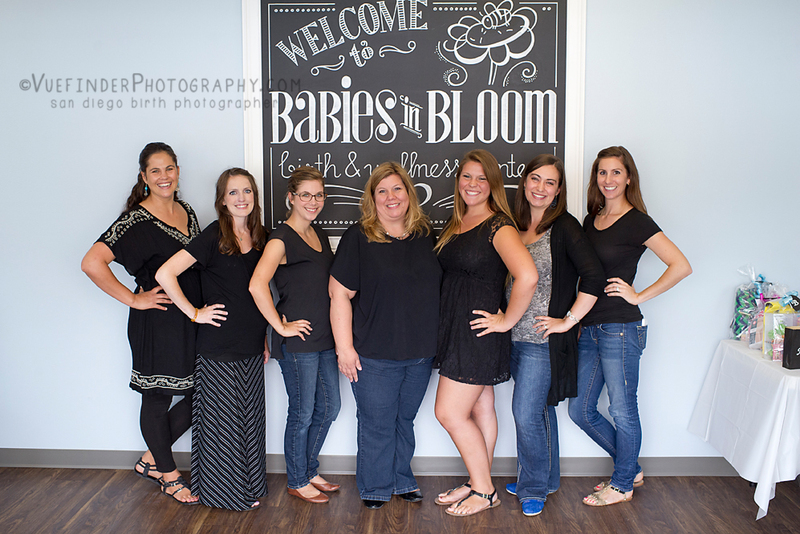 Now known as Babies in Bloom Birth and Wellness Center and boutique its located near nature walks and with its peaceful ambiance, this is a wondrous location for learning, labor and birthing. It was so exciting to walk into the once smaller boutique and find a calm warm welcoming space where not only could I find great toys and unique clothing for my baby but also take a class to learn about cloth diapering, baby wearing and yoga for me and baby. And if I did not have my baby already I would have my baby, with the midwife of my choice by my side, in their beautiful birthing suites. A big part of the community has been waiting in anticipation for another birthing place option to materialize in North County San Diego. This is a long time dream of Rochelle McLean and her family, one that she has graciously and with great determination made a reality to the delight of her community and many new mothers. Rochelle is also a renowned lactation specialist and support many mothers during the sometimes troublesome breastfeeding learning curve of motherhood. What started as a request by a midwife friend became a real place of birth and business for new parents in North County San Diego. The very first birth center in North County and to quote Rochelle; ”Our hope is that one day there will be as many birth centers as needed for all of the women to have the choice to deliver where, how and with whom they desire.”. The grand opening was July 12th and the community showed their excitement and support with crowds piling out the door. The line for the register was circling the store and gave all the new and seasoned mamas a chance to connect and share tips and support with each other. The store and center was filled with a buzz all day. Many tours of the new birth center was taken and even some tears of joy were shared by those that have already made memories there. Two beautiful births have happened in the luxurious rooms of Babies in Bloom Birth and Wellness center. With an amazing team both mothers and babies thrived. I am so happy for all of us as parents and mothers to have a meeting place of this nature on our doorstep, filled with so many resources. Having community and a safe place to gather when the going gets tough on this parenting journey is essential in my point of view. 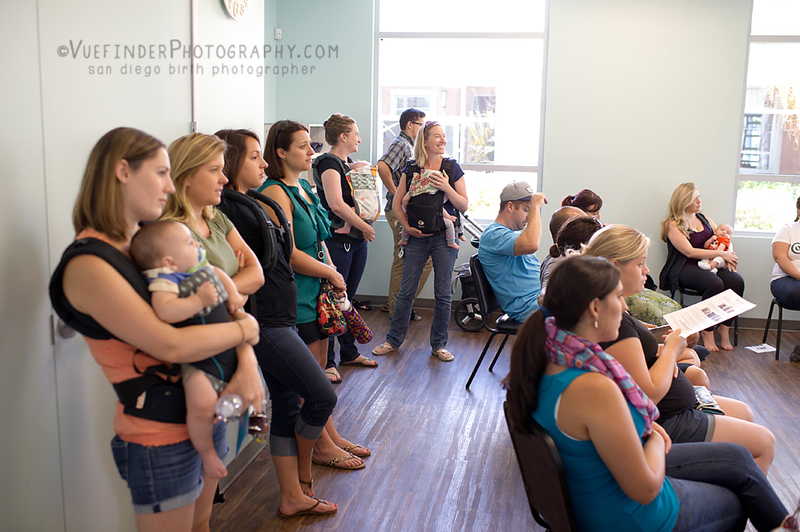 All photos taken by the very talented Birth photographer with a doula heart, Catie Stephens with VueFinder photography.